June 5 and concludes on Wednesday, July 31. The PGCBL will play a 48 game season, with ten teams aligned in two divisions. The East Division will have the Albany Dutchmen, Amsterdam Mohawks, Cooperstown Hawkeyes, Glens Falls Golden Eagles and Mohawk Valley DiamondDawgs. The West Division will have the Adirondack Trail Blazers, Elmira Pioneers, Newark Pilots, Utica Brewers and Watertown Rams. The second and third place finishers in each division square off in a one game winner take all contest. The winner of that game moves on to a best of three series with the division champion. The PGCBL Championship series will pit the division playoff winners in a best of three series. The league previously announced that the 2013 PGCBL All Star Game will be played on July 24 at Colburn Park in Newark, NY. 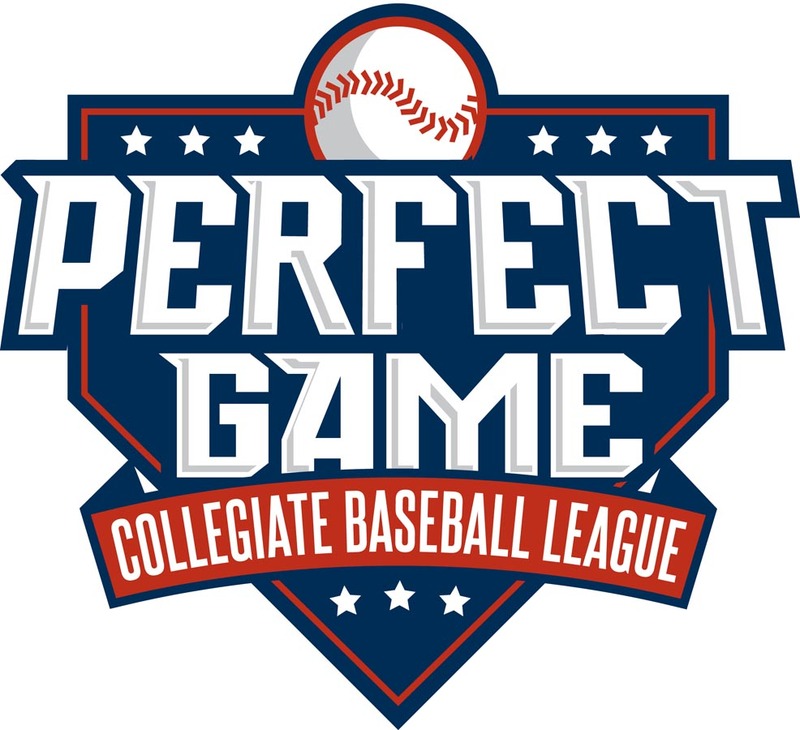 The Perfect Game Collegiate Baseball League is affiliated with Perfect Game USA, the largest independent scouting service in the country. Last year more than 85% of all Major League draft selections had either worn the uniform of a PGCBL team or participated in a Perfect Game USA event. For more information about the PGCBL and a complete list of scheduled games for 2013 visit www.pgcbl.org. 0 Comments to "Perfect Game Collegiate Baseball League Announces its 2013 Schedule"